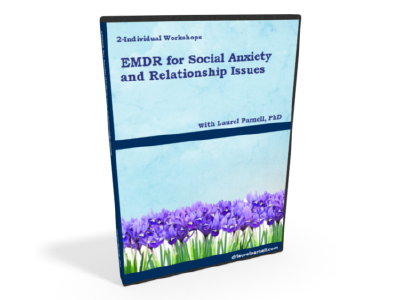 EMDR for Social Anxiety & Relationship Issues Bundle - Laurel Parnell, Ph.D. 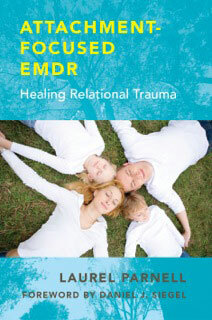 This video demonstrates attachment-focused EMDR for healing relational trauma. 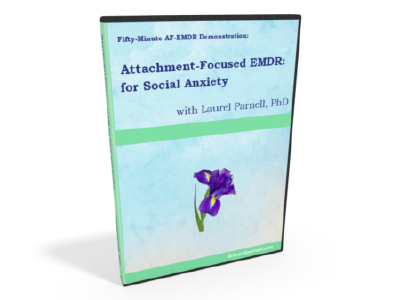 In this session the client presents with a life-long problem of social anxiety that is affecting her current functioning and self-esteem. She reports feeling unwelcome and unwanted in any groups.She has felt ostracized at different times throughout her life. Through the use of bridging techniques, we discover that the client’s current symptoms connect to damaging relationships with her parent. We begin by following a childhood dream which then links to scenes from her childhood. We reprocess each of these targets, then the present situation and finally do a future pace. 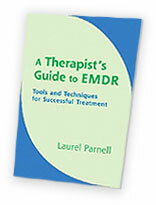 During the session, transference arises repeatedly and is worked with.